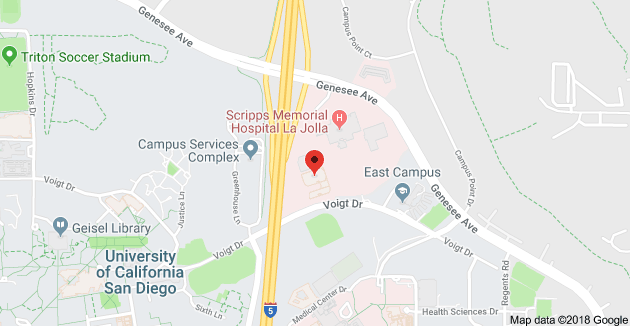 Weight loss surgery is a remarkable step forward for patients seeking effective, healthy weight loss, but that doesn’t mean it’s easy. In fact, millions of patients around the world take years to adjust to the lifestyle changes that come with bariatric surgery, and one of the largest is food cravings. A new diet is a key part of successful weight loss, but it’s always a challenge to silence the little voice begging for sweets. If you are facing food cravings after weight loss surgery, we have a few tips to help you overcome them. Most food cravings after weight loss surgery aren’t related to hunger; they’re a fixation on pleasurable experiences. In many cases, cravings are for comfort food and items that are very sweet, salty, or rich, which can be a bad combination with weight loss surgery. Instead of giving in, shift your focus to something else that can consume your attention, like a phone chat with a friend or a cleaning task. By staying busy, you can wait out your cravings until they subside. There’s no better way to take your mind off of a pesky food craving than exercise. With the ability to increase endorphin levels, clear your mind, and keep you occupied, you’ll be able to forget your cravings and move on with your day. A workout doesn’t have to be long or involved; a brisk 10 minute walk can be all it takes to focus your energy elsewhere. Putting yourself in a position to cheat makes it much easier to break the rules. Instead of driving by your favorite bakery on the way home, take an alternate route. Ask a friend or spouse to do your grocery shopping for you, or to help you own so that you don’t cave and buy fattening sweets. Allow another member of your household to hide cookies and snacks. By removing temptation, you’re more likely to stay strong against cravings after weight loss surgery. When the cravings become too strong, a stand in may be enough to satisfy your hunger. For example, if you can’t stop thinking about having a soft drink, a soda water with a splash of juice can be a healthier alternative. Frozen fruit or homemade fruit juice popsicles can stand in for ice cream, and properly prepped zucchini noodles can feed your cravings for pasta. Eating after bariatric surgery takes a change in habits, but with willpower and perseverance, it’s possible to curb your cravings and keep yourself on the road to a healthier future. 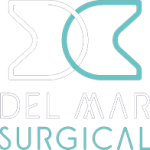 To learn more about fighting cravings after weight loss surgery and to see what the Olde Del Mar Surgical team can do for you, register for an online seminar, or call at 858-457-4917 to schedule a consultation.